CX A343 and 744's have the old style coffin seats longhaul. 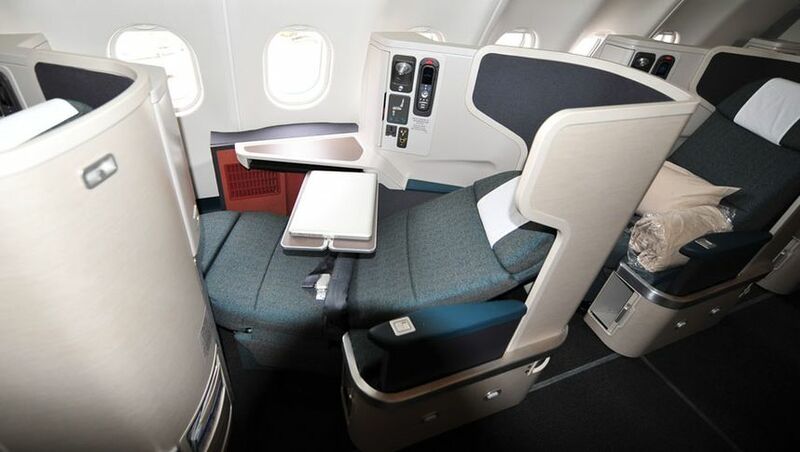 The longhaul A333 and 777's have the new Cirrus reverse herringbone. It's a wonderful config on CX..had it to Chicago and back a while ago and even on a recent short PVG-HKG sector. Ah there you go. They look good.